for a special awards program and tasting reception during Prepared Foods’ annual New Products Conference, last month at the Grand Hyatt Denver, Colo. Other esteemed national brands awarded; Tyson Foods, Johnsonville Sausage LLC. Hormel Foods Corp, International Delights and Stouffer’s. 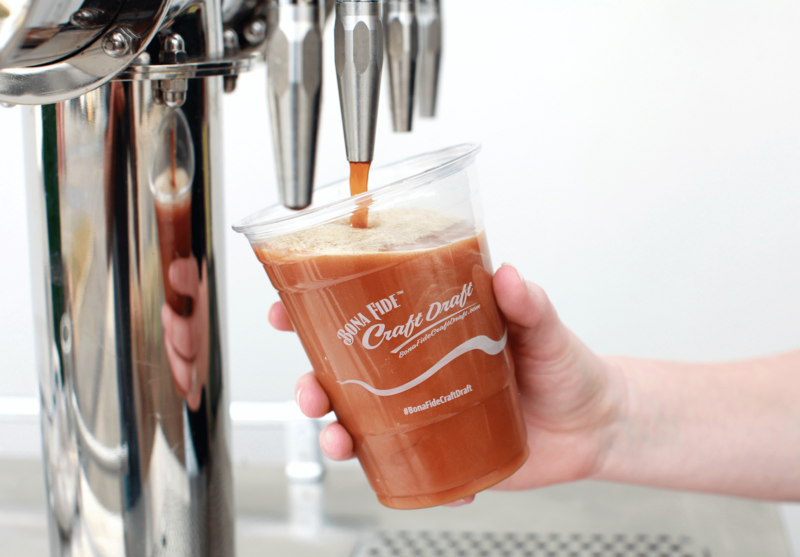 Bona Fide® provides Direct Store Delivery (DSD) of its Craft Draft Nitro Coffee & Tea line to ensure optimal freshness and flavor for the consumer. Initially available at independent retailers and convenience stores throughout Southern California, with a national roll-out contemplated to commence over the next 6-12 months. Current local customers include Lazy Acres and SBCC. Bona Fide Brewing Company (BFBC), is Cold Coffee Done Correctly. Founded in 2015 as a subsidiary to our legacy business, Caribbean Coffee Co. we created a proprietary brewing and kegging process that produces the best tasting nitro coffee and tea products available. Our Nitro Coffee & Tea is masterfully prepared, infused with nitrogen, Served “On Tap”. Our process captures all the flavors and aromatics aficionados LOVE. 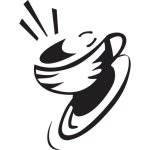 Roasted & Brewed for your pleasure in Goleta, California.